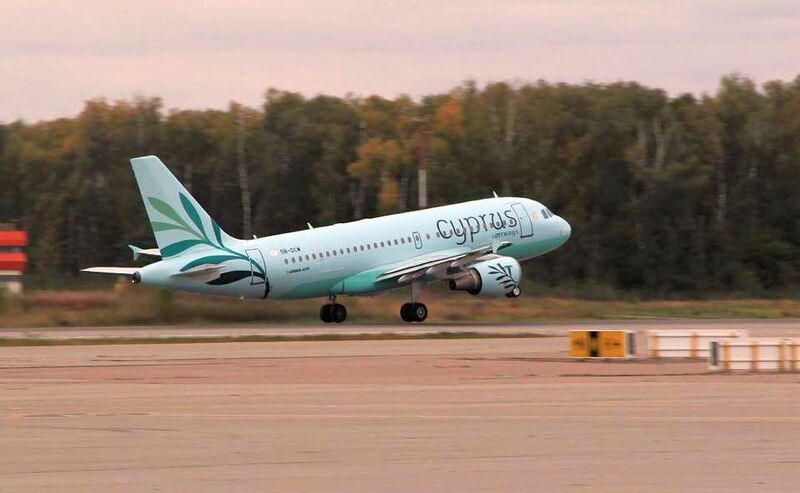 The relaunched carrier Cyprus Airways, now of Russian interests, on Thursday announced that it will resume flights from Larnaca to Athens International Airport (AIA) from March 29. 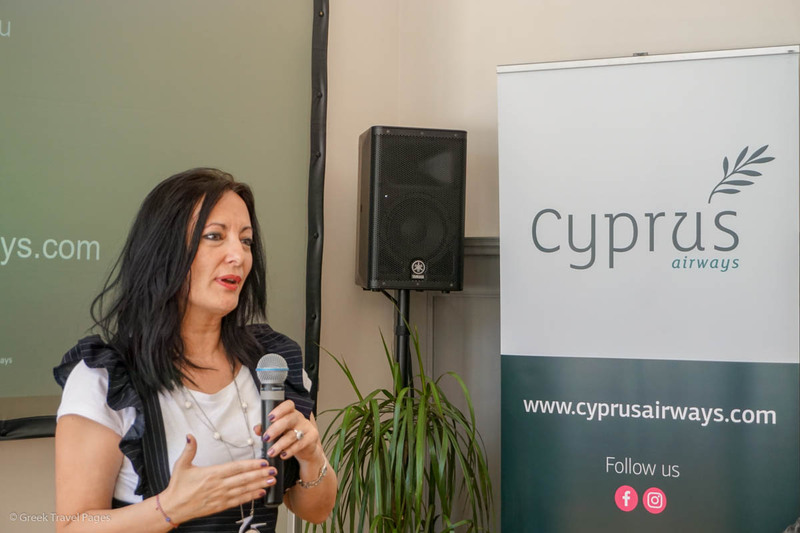 “We are welcoming the new Cyprus Airways, an ‘old friend’, back to Athens,” Ioanna Papadopoulou, Athens International Airport, Director, Communications & Marketing, said during a press briefing on Thursday. 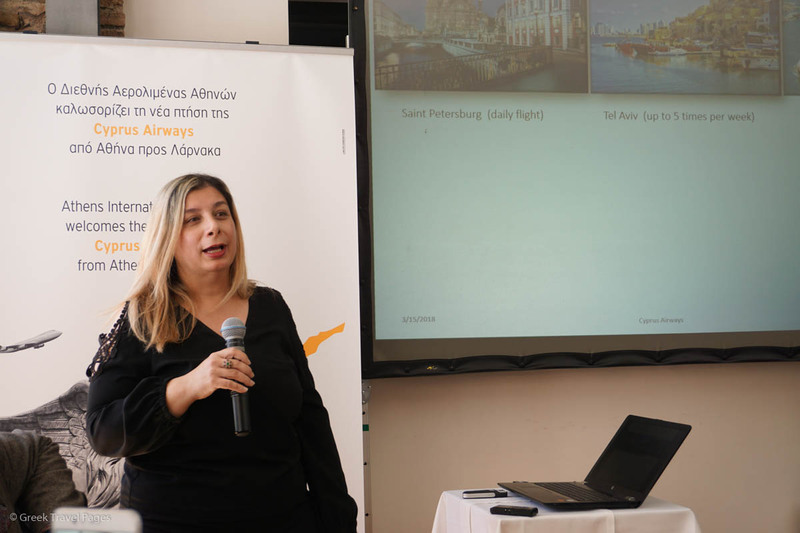 The airline will begin servicing the Larnaca-Athens route initially with two flights a week and move up to four flights a week in the summer. The new route will launch on March 29 and flights will operate every Monday and Thursday. Cyprus Airways’ scheduled flight will depart from Larnaca at 3pm and arrive in Athens at 4:45pm. The return flight will depart from Athens at 5:15pm and arrive in Larnaca at 7:20. As of June 1 the route will run every Monday, Thursday, Friday and Sunday at the same times. “We are sure that the route will be successful as now is very good timing to invest in the Athens market,” Papadopoulou said. Based at Larnaca International Airport, Cyprus Airways launched operations in 2017 and operates regular and charter flights to short haul destinations, with one Airbus 319, offering 144 Economy seats. The airline’s winter 2017 schedule includes two weekly flights to the destinations of Saint Petersburg and Tel Aviv. The carrier also operates code share flights with S7 for the Larnaca-Moscow, Paphos-Moscow and Larnaca-Novosibirsk routes. Cyprus Airways plans to expand its network in April 2018 with flights to Europe, Russia and the Middle east with a fleet of two A-319 aircraft. 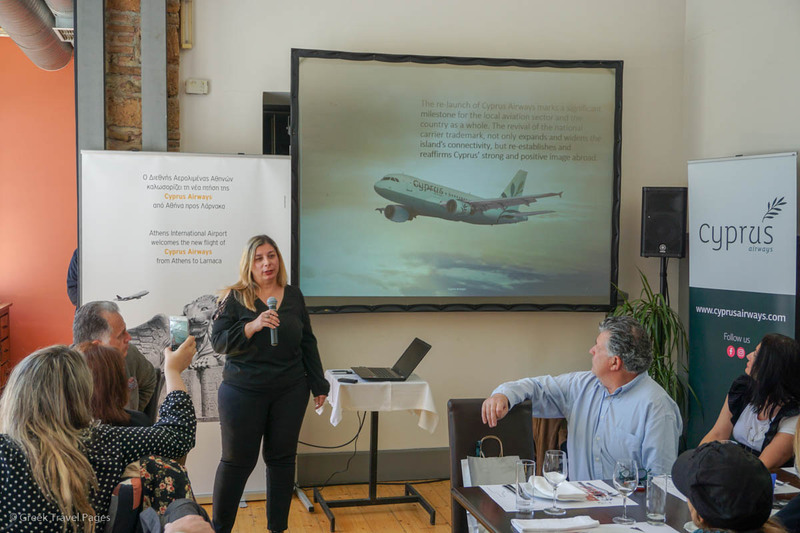 “The only thing we have in common with the previous Cyprus Airways is the name,” Haida underlined. Following the closure of Cyprus’ national carrier in 2015, Cyprus Airways came back to life when Cyprus-listed company Charlie Airlines Ltd, of Russian interests, won a tender competition in July 2016 for the right to use the national carrier trademark for the next decade and signed a relevant agreement with the Finance Ministry of Cyprus. Russian S7 Group has a minority interest in Cyprus Airways’ share capital. According to data from Athens Airport, the Cypriot market is among the most important for Athens and ranks 4th in the total of international passenger traffic, following the United Kingdom, Germany and Italy, with a share of 7.5 percent. In total, passenger traffic from Cyprus to Athens is over 1 million annually. For the first two months of 2018, already a 17 percent increase has been recorded.